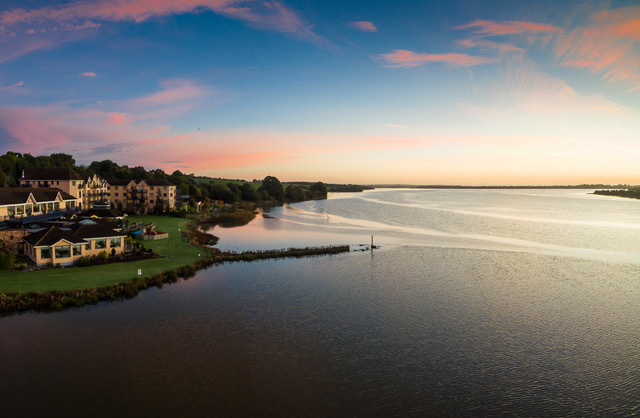 Located just one and a half hours from Dublin, the beautifully situated 4-star Ferrycarrig Hotel in Wexford boasts magnificent sweeping views across the River Slaney. 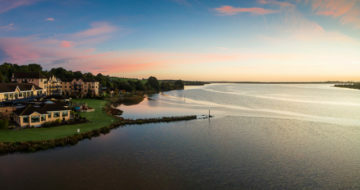 The Ferrycarrig Hotel in Wexford, is the perfect destination for that weekend or midweek break. 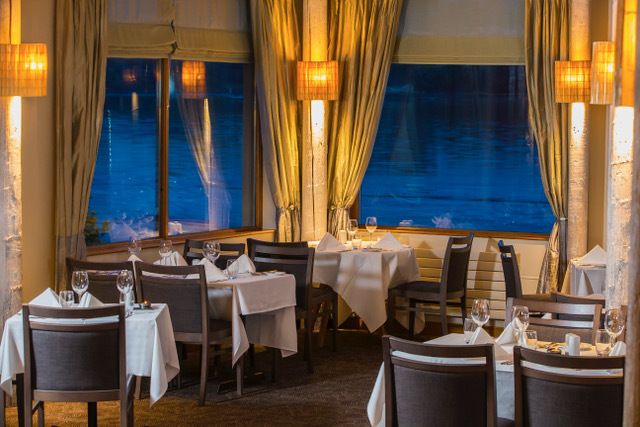 During your stay, don’t forget to relax in the 20 metre swimming pool, sauna, steam room and jacuzzi. Enjoy a spa treatment in Riverwood Wellness. 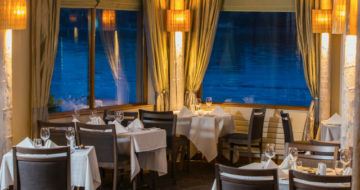 Dine in the award winning Reeds Restaurant, which has recently been awarded 2AA Rosettes in recognition of culinary excellence, or dine in our Dry Dock Bar which open daily from 12.30pm -9 pm. 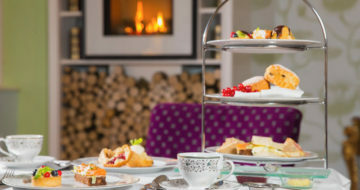 The Ferrycarrig Hotel is one of Ireland’s leading Family Friendly destinations and is part of the Griffin Group, one of Ireland’s leading Hotel Groups with roots in the Irish Hospitality industry dating back to the 1920’s. 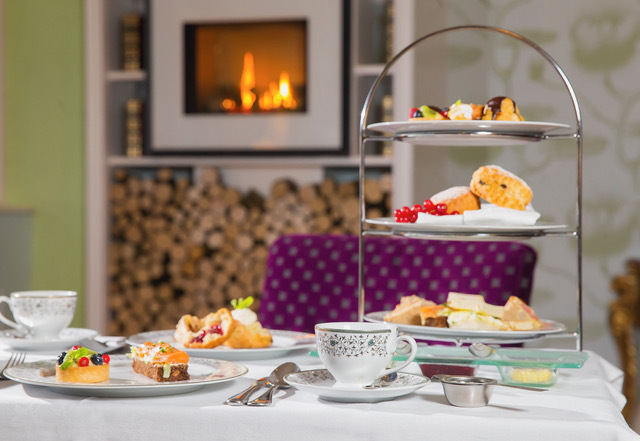 An Irish family owned company which includes Hotel Kilkenny and Monart Destination Spa.